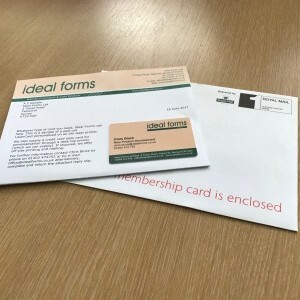 Working with your own design and copywriting team, Ideal Forms will produce anything from a double-sided letter to a multi-page booklet. 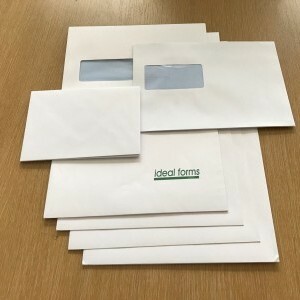 Alternatively, we offer a full creative design service, working within the guidelines of your corporate identity policy. 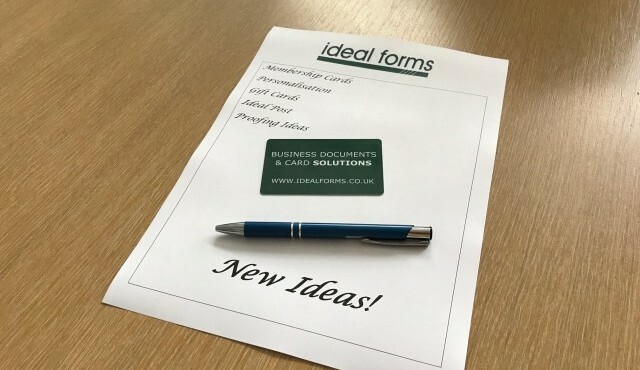 We help you to design a complete solution and advise on all the required elements. 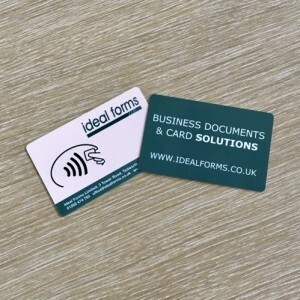 In most cases there will not be a charge for a LaserCard or PVC card design.